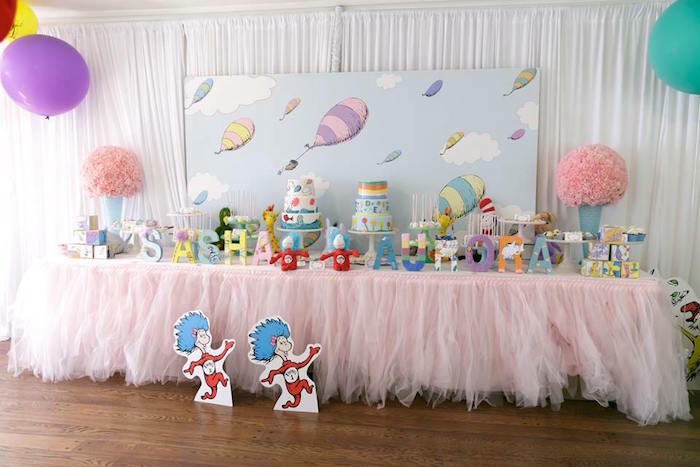 Truffula trees, red fish, blue fish, and Thing 1 & Thing 2, I’ve got a twin birthday party for all of you WHO’s! 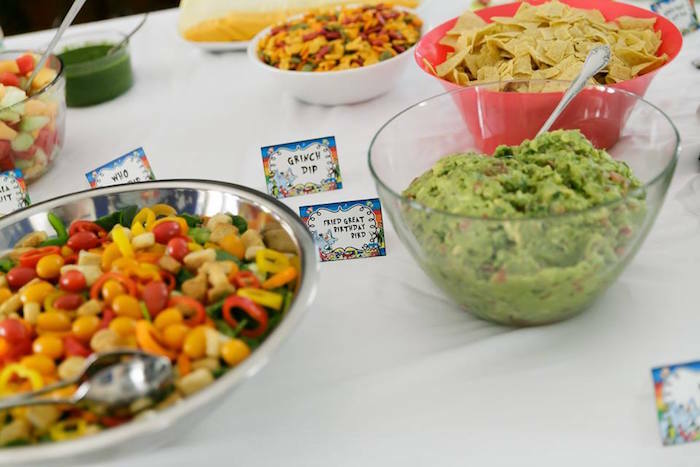 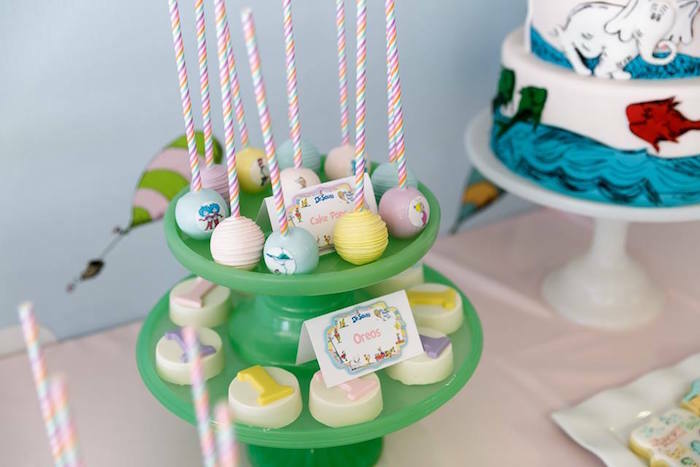 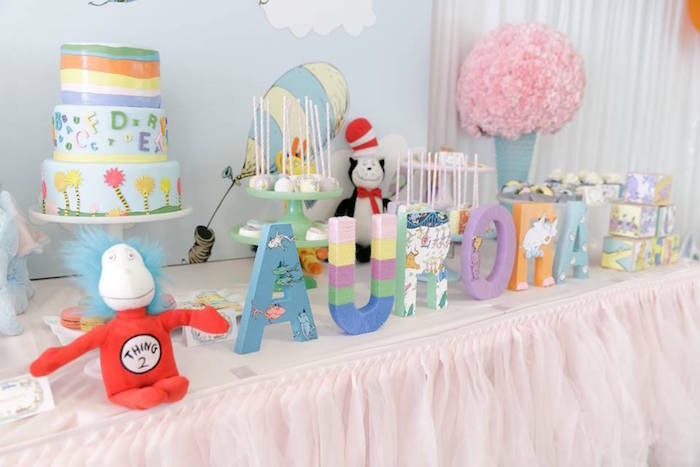 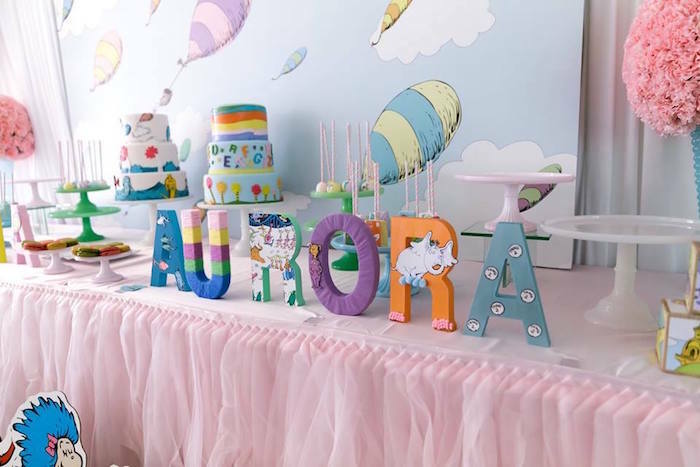 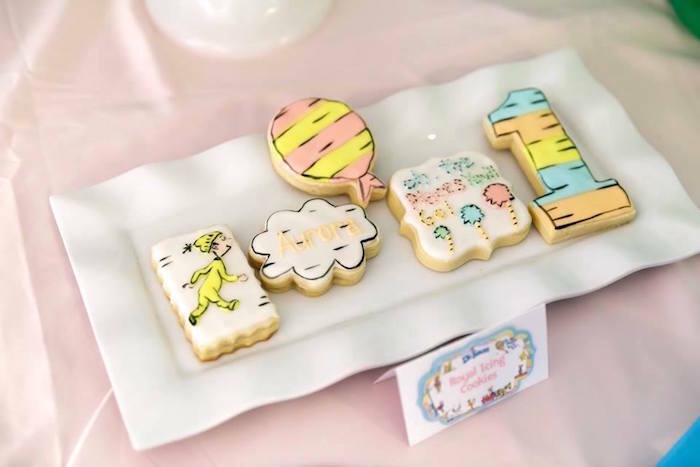 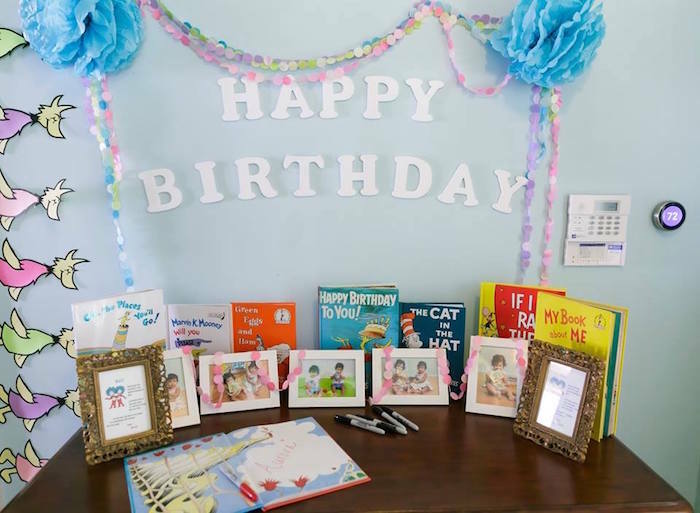 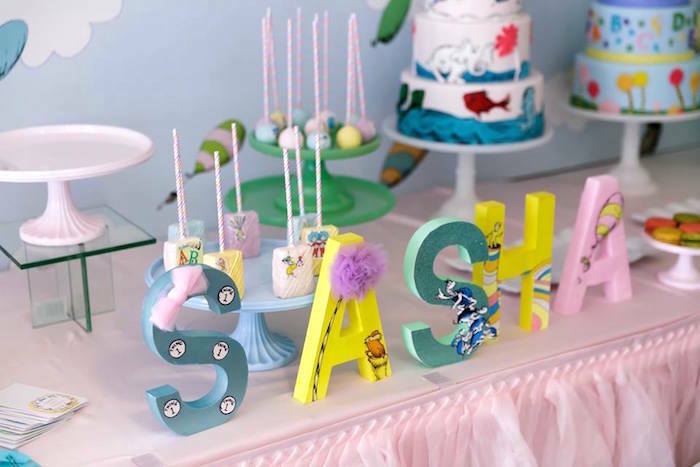 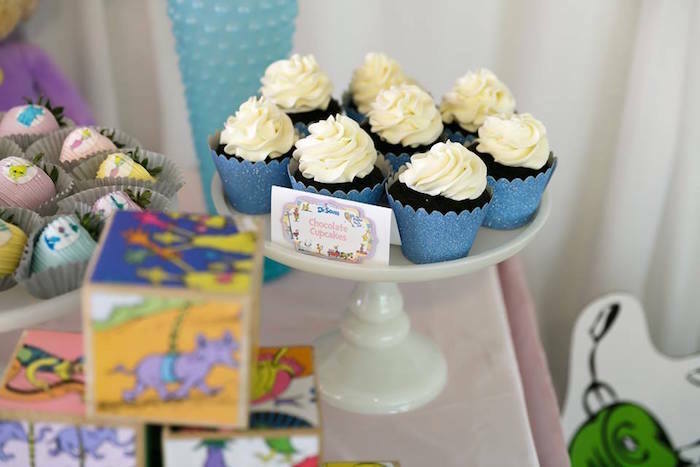 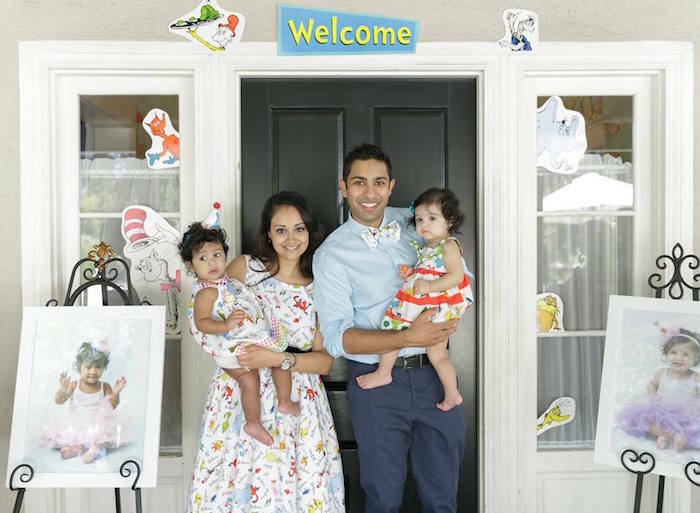 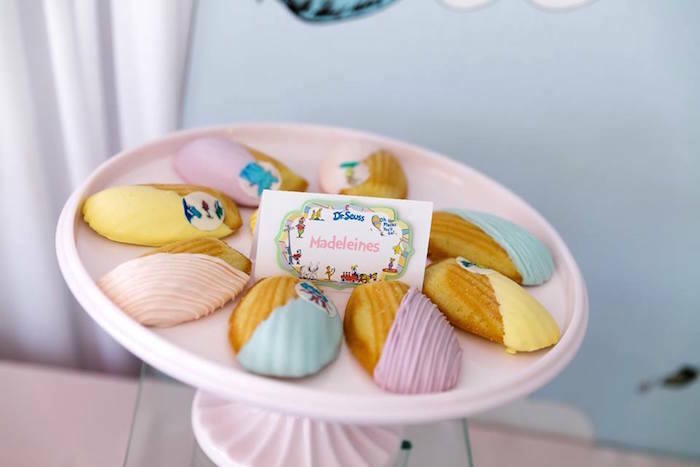 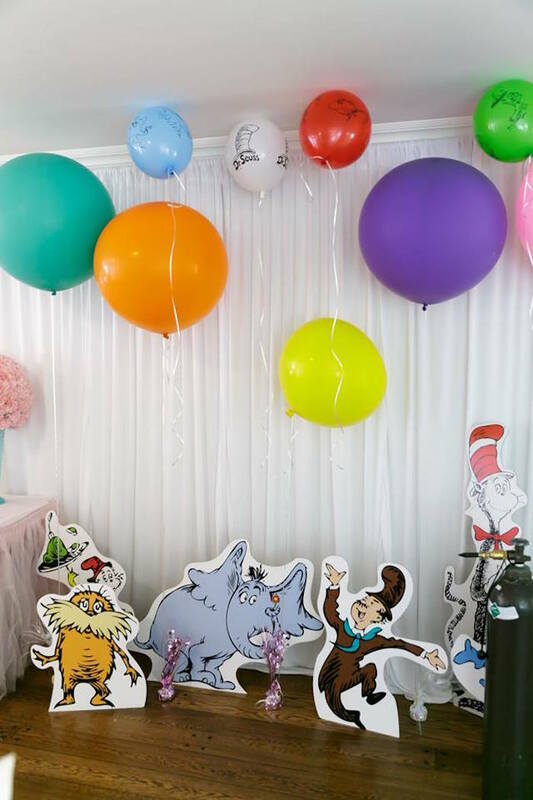 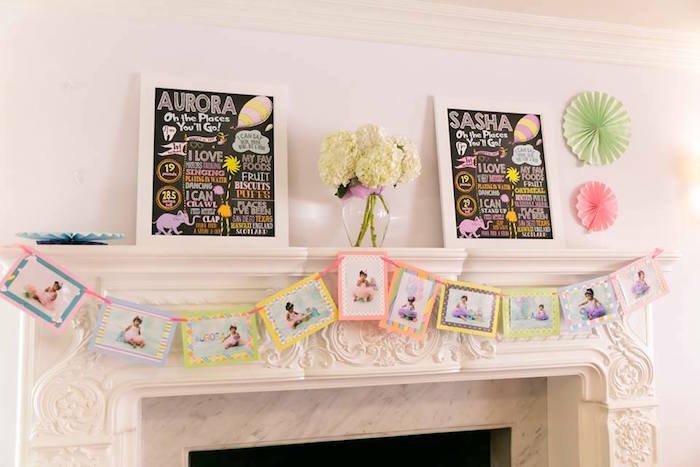 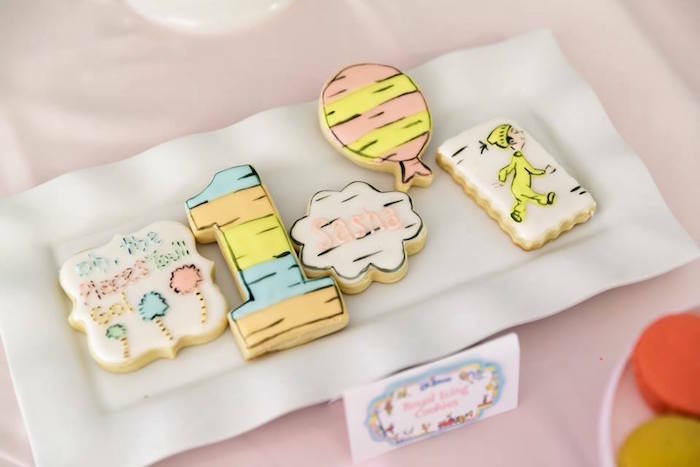 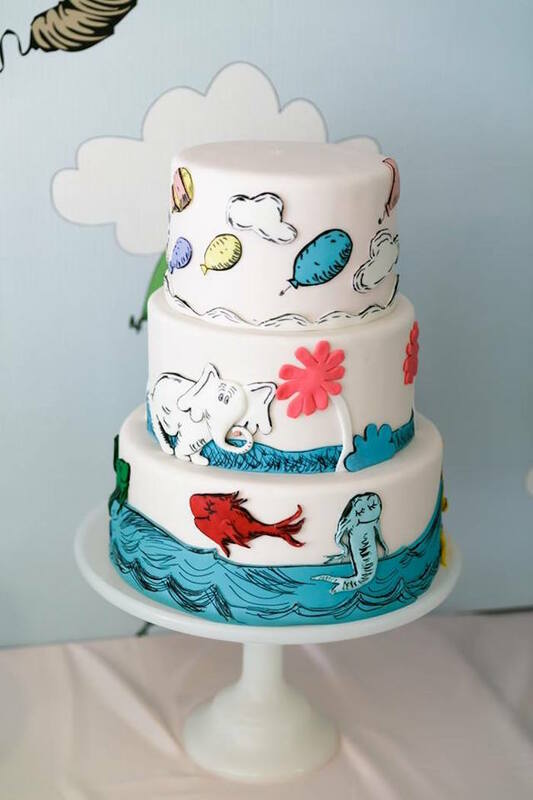 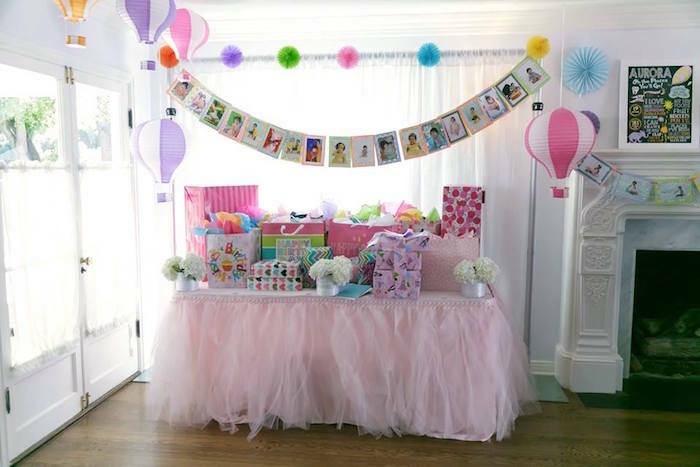 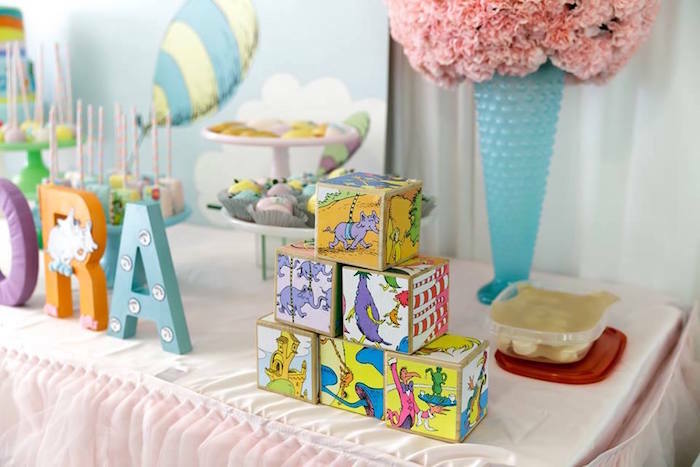 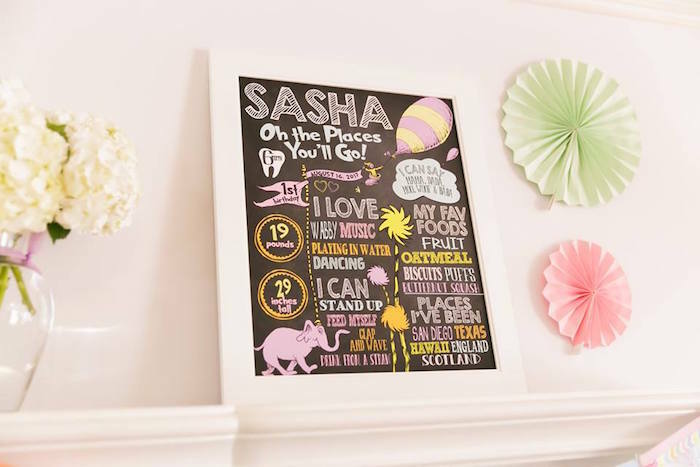 Styled by Dee Lee of DCFL Events, out of Pasadena, Ca; this adorable Seussville Birthday Party, will have you spinning circles and counting party ideas right and left! 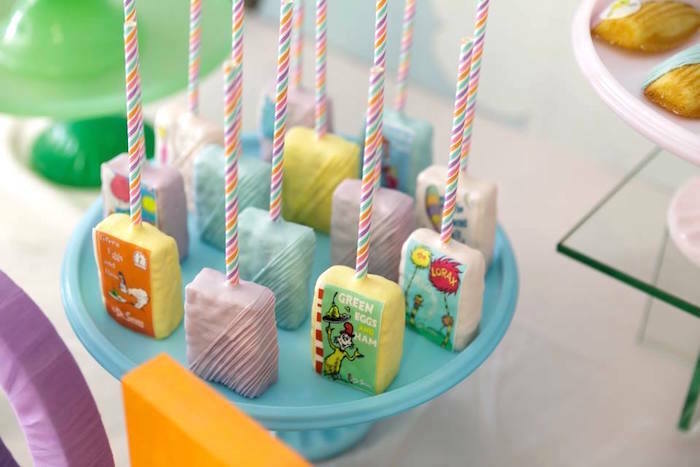 Adorable Dr. Seuss cookies, cake pops, Krispie Treats, etc. 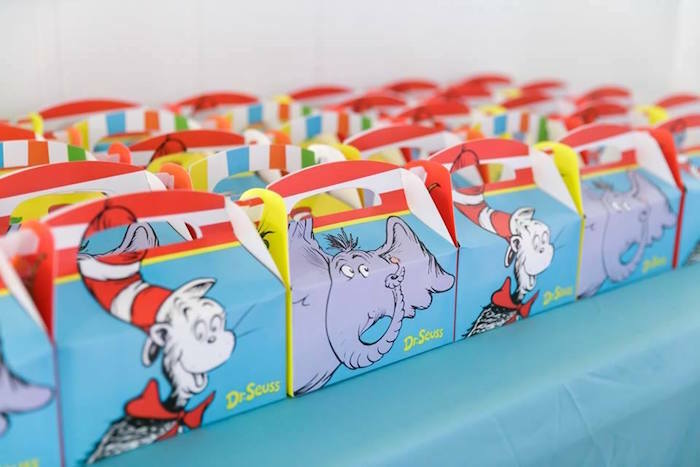 And fun Dr. Seuss gable favor boxes! 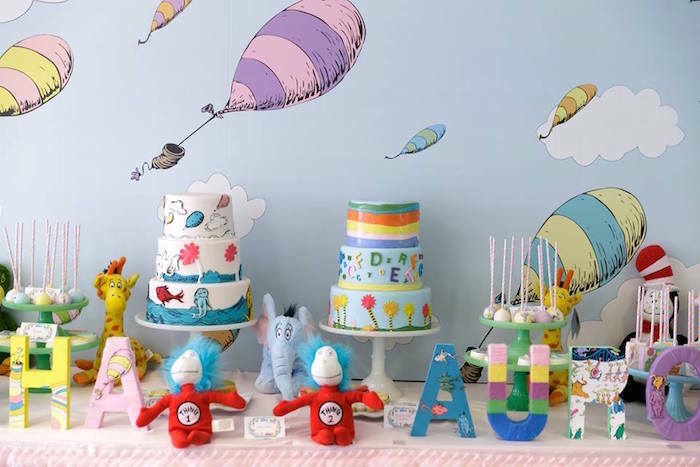 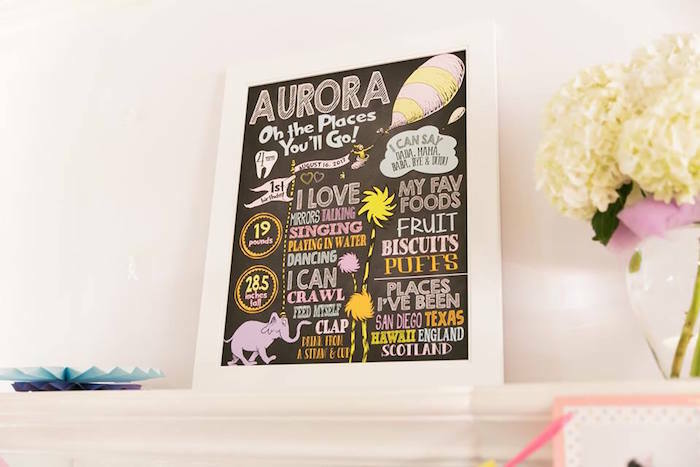 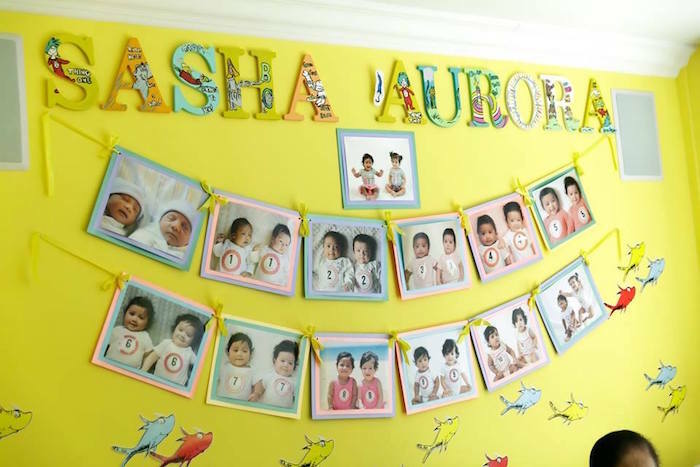 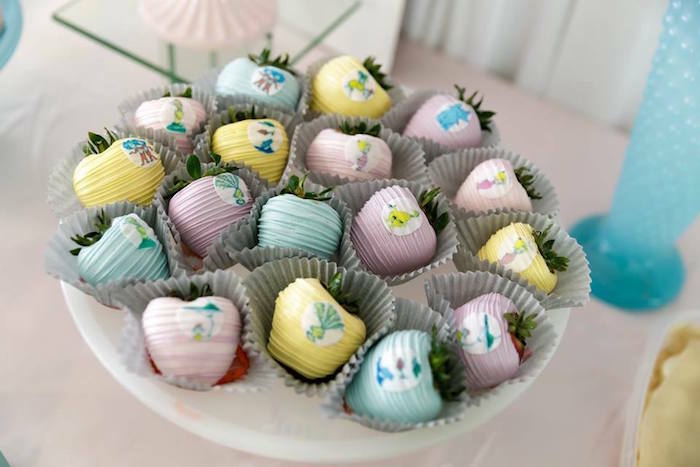 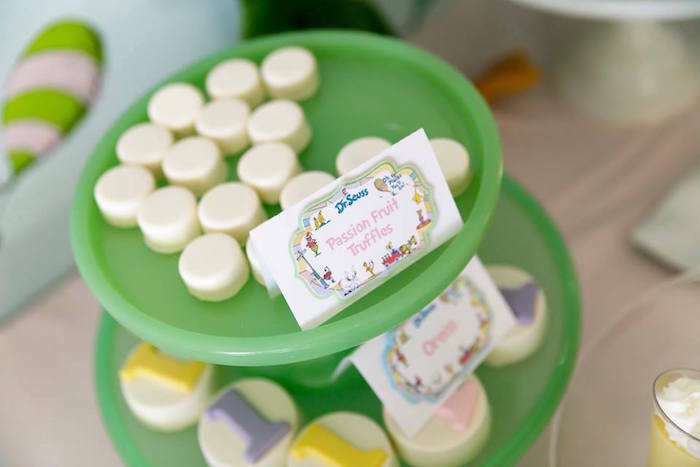 This is what Dee shared about the party- “We had the pleasure of collaborating and bringing to life our very talented mommy Bhavini Lad had for twins first birthday. 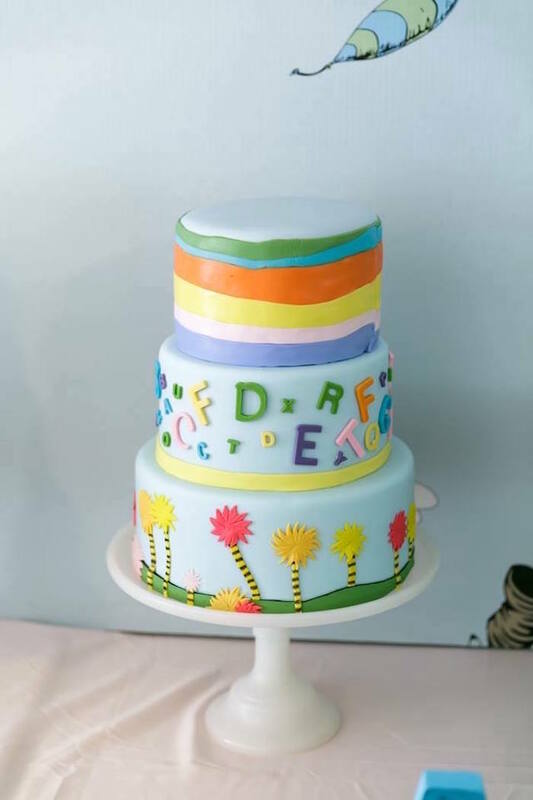 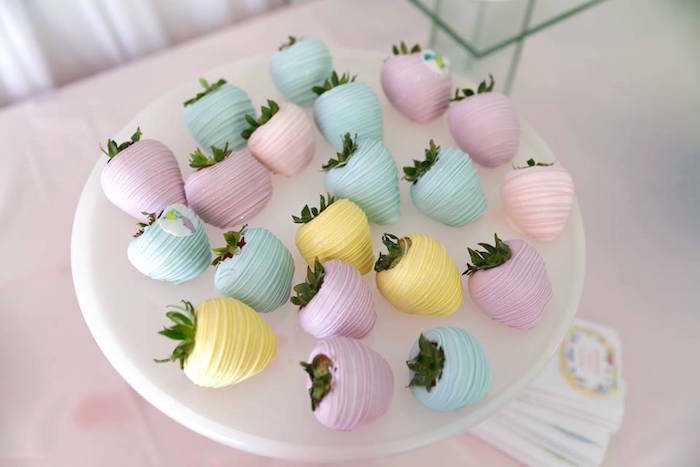 She is not only an engineer but also a chef and one crafty mommy. 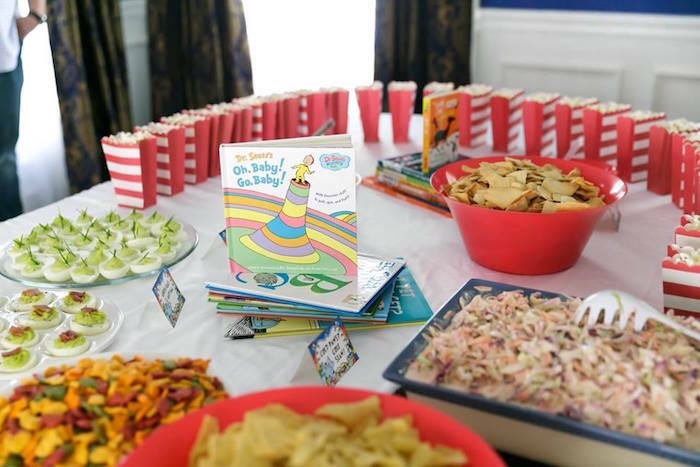 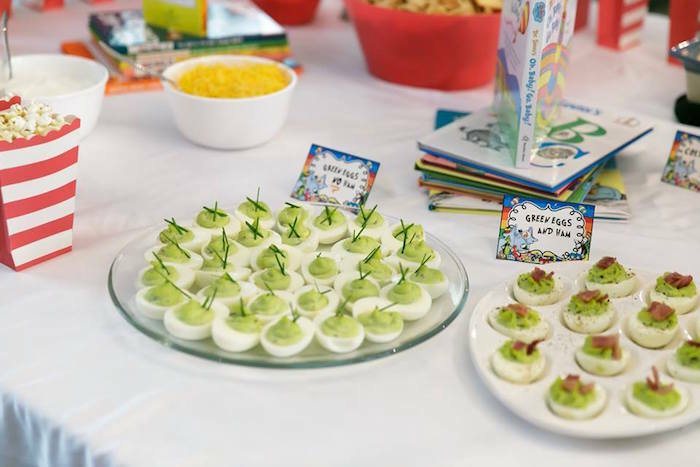 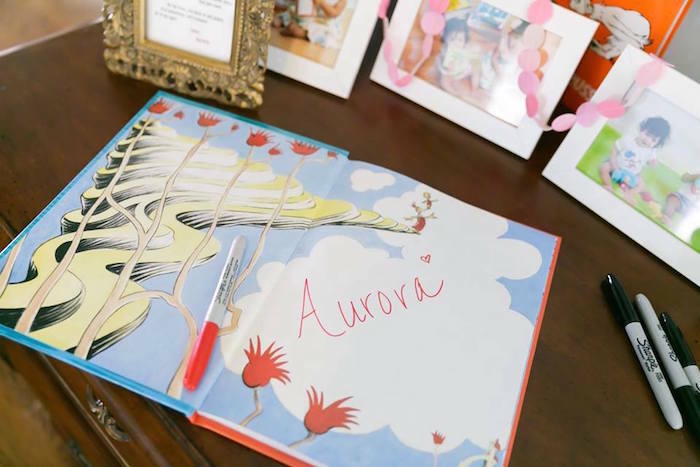 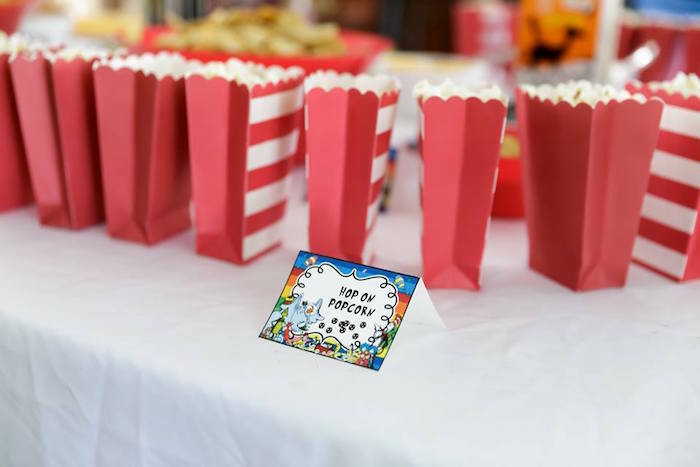 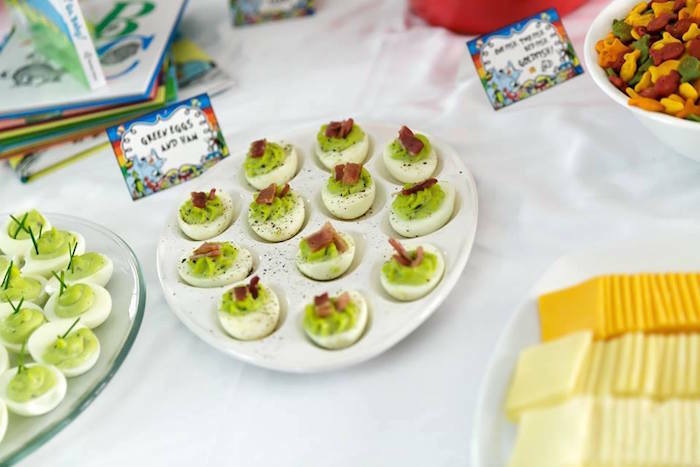 See all of our Dr. Seuss party ideas right here!